When milk is produced sustainably, added value is created at three levels – ecological, societal and economical – as well as throughout the value creation chain, from producers to consumers. Concrete actions for sustainable production include high standards in terms of animal health and welfare, locally-sourced feed, measures promoting the environment, and equitable partnerships with farmers. ELSA is using a multi-level participatory process to implement the program. A production system has been developed in collaboration with scientific experts, and is currently being tested with some 40 producers. Targeted, feasible, and scalable requirements will be set based on the test results. Stakeholders and other interested parties will be involved in the process to ensure that the main concerns of all relevant groups are taken into account from the outset. 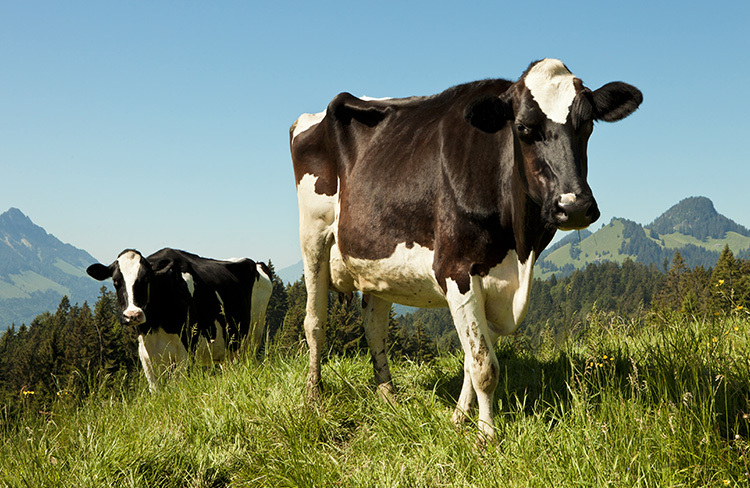 ELSA commits to sustainable milk – for responsible enjoyment.